Empowering Women to Pursue Greatness. Rise with Renasant, Renasant Bank’s women’s empowerment initiative, strives to make a difference for women in the communities they serve. 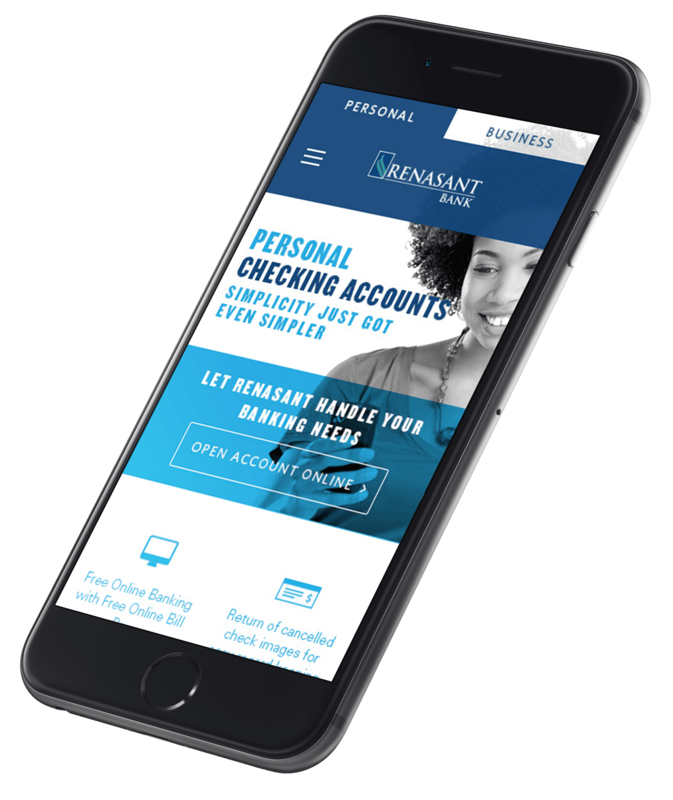 Renasant Bank is steadfast in their mission to support female leaders, achievers, and innovators.